Anuja Dass is currently the Teen Board Liaison chair where she is responsible for communicating between the board and the teens. The teen board is an important component of B.E. A S.H.E.R.O. Foundation since they are the bridge between adults and the age group where the most awareness needs to happen in order to create a positive change. 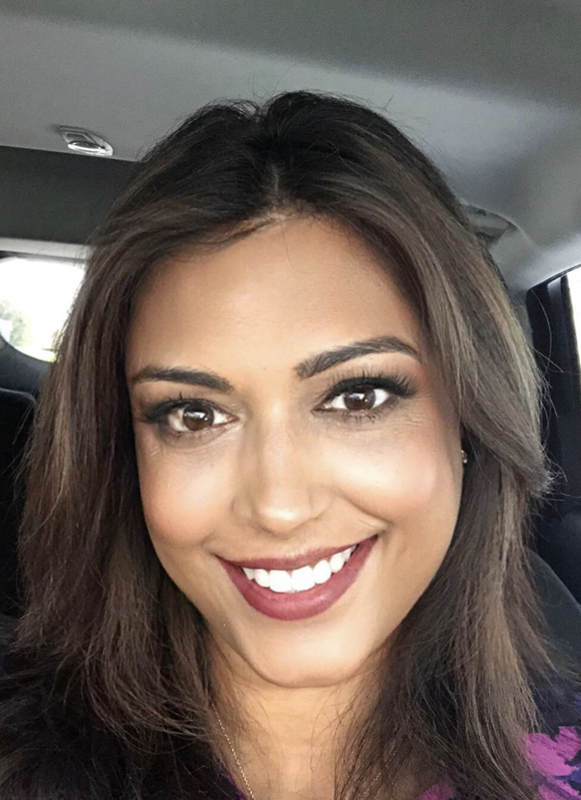 Anuja Dass has worked in the pharmaceutical industry for the last 20 years.She graduated from the University of Nevada Reno with Bachelors Science in Biology. She has lived in Las Vegas for the last 23 years after moving here from California. She is actively involved in many charities. Anuja has been on the fund raising board of Dress for Success. She also been on the board of the Nevada Affordable Housing Assistance Corporation and United Citizen Foundation. She enjoys traveling, cooking, spending time with friends and family. Anuja looks up to the women who realize their personal super powers each day to make this planet a better place for us.